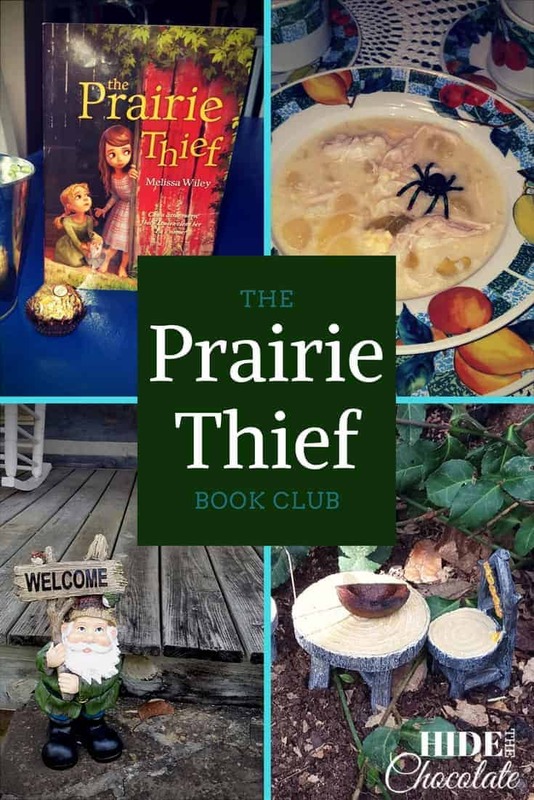 A gnome-like Brownie, a chocolate brownie, a hunt for stolen treasures and spider-laden soup were all part of this month’s party school, The Prairie Thief Book Club. 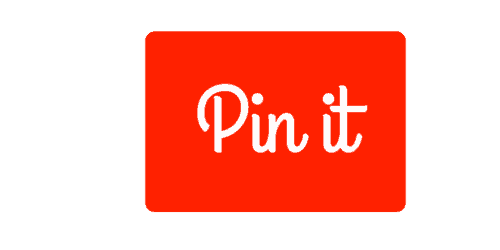 This post contains affiliate disclosures. 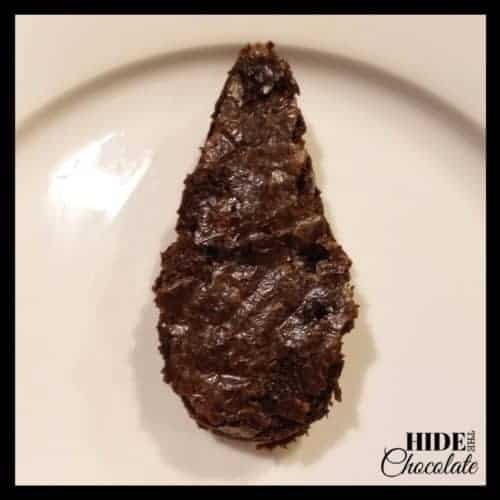 By clicking, you are supporting our chocolate habit. Thanks! For more, refer to our Disclosure Page. 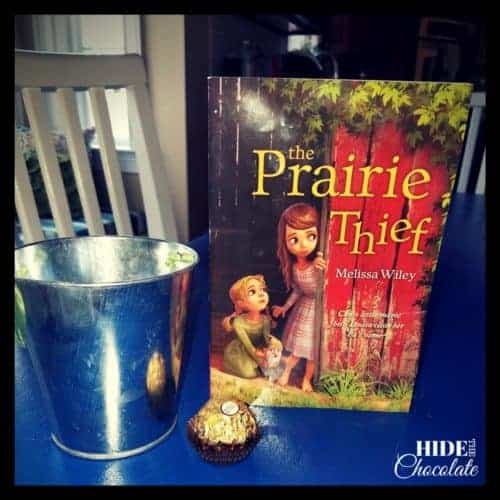 This month our book club was about The Prairie Thief . This is a story about a young girl whose life is turned upside-down when her father is thrown into jail for a crime he didn’t commit. She must survive life with the family who falsely accused him, but she finds a few allies in some odd and quite humorous places. This book was truly loved by all the girls who read it this month. 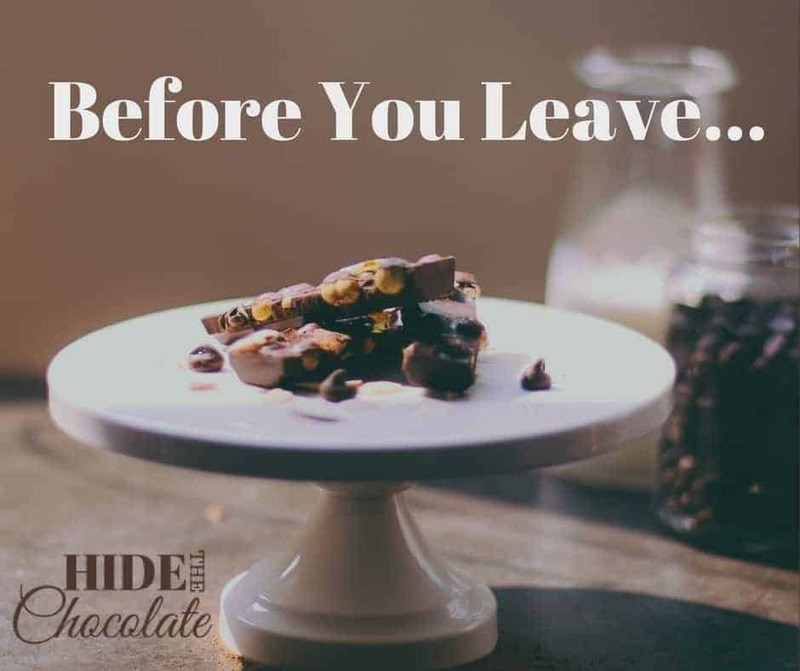 When the girls arrived, they were seated at the table with a bucket of hazelnuts (read the book) and a chocolate covered hazelnut (because who doesn’t love chocolate?). 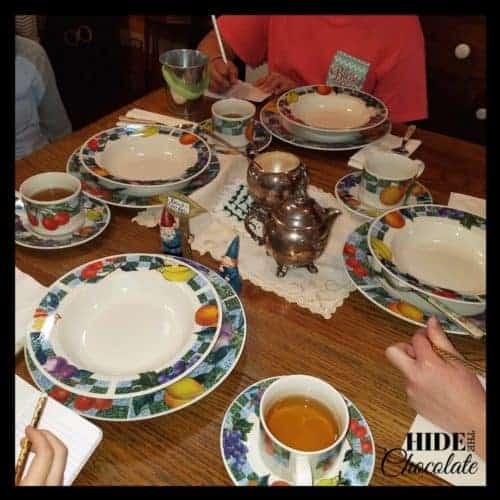 I served tea with cream and sugar, but I wasn’t brave enough to try “Horseradish Tea.” We talked about the book and their favorite characters and discussed the different life that Louisa experienced in the 19th century versus the girls’ modern lifestyles. For our writing activity, we used the Literary Elements found in our Brave Writer Arrow. This book was full of fantastic details and use of similes. We discussed similes and read through several. 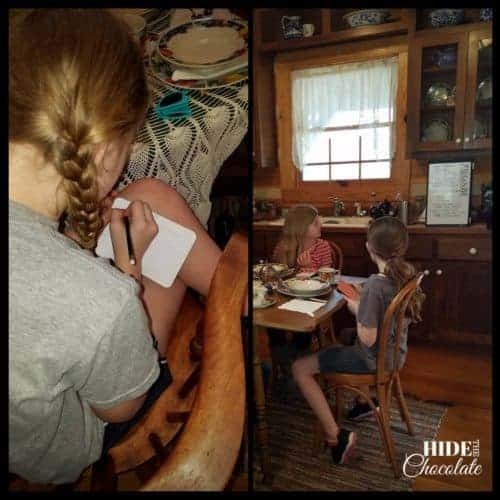 Then the girls took out notebooks and wrote their own similes. 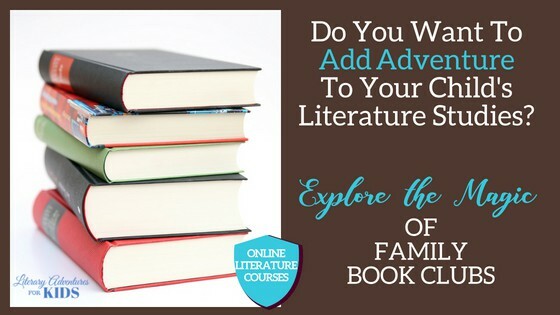 The Arrows give detailed instructions to help you teach literary elements. 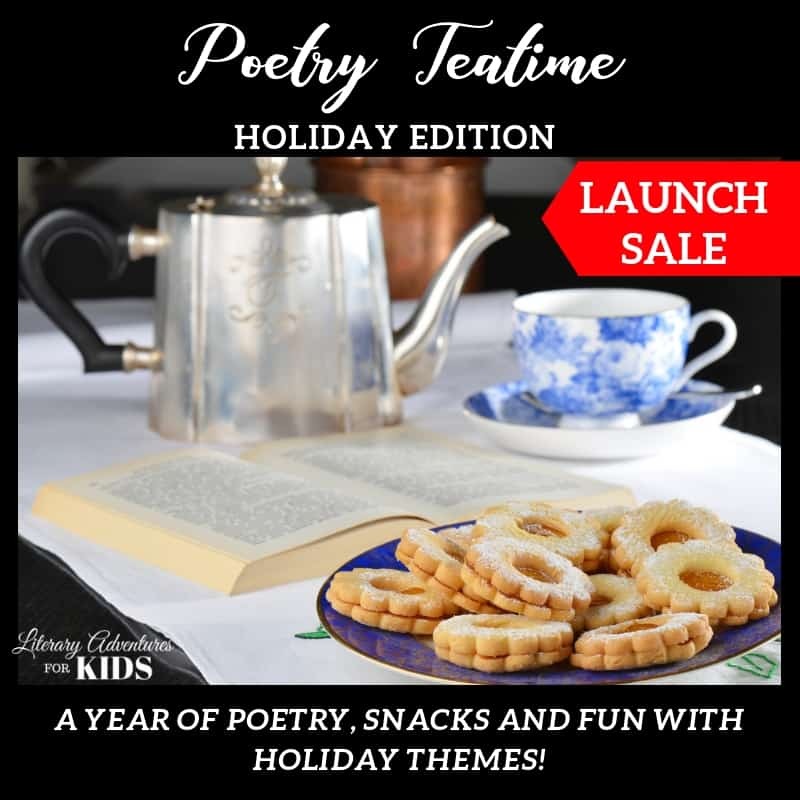 Similes were broken down into parts which helped the girls to understand the concept. Then they were given settings and descriptive elements to use in creating their similes. Some of them were hysterical! 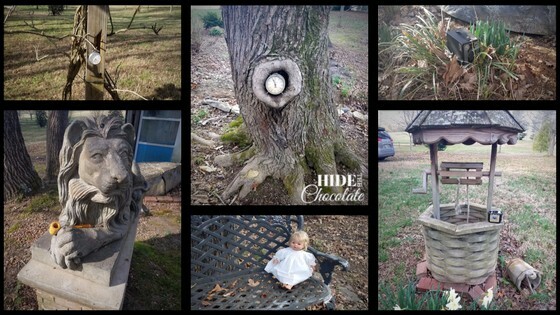 Before the other girls arrived, L- and I had fun creating “Brownie Living Spaces.” Our living areas weren’t located in rabbit holes underground, but we did have fun placing them in tall grass, behind trees, under rocks and even in an old tree stump. Then I set out to hide all the items the Brownie had stolen. L- didn’t help me this time so that she could be a part of the fun. I hid China dolls, clocks, pocket watches, and a couple of Brownie cameras I found in my father’s collection. The girls were given a list of the missing items and sent on a hunt to find them. Fortunately, it was a beautiful day and they enjoyed running, screaming and exerting lots of energy outside. The food choices this month were easy. We obviously had to have brownies. I did have a bit of a time trying to find gnome-shaped cookie cutters until a sweet sales lady pointed out that upside-down ice cream cones look exactly like gnome-heads. Well, what do you know?! Another obvious choice was potato chowder. To make the soup authentic to the book, we had to add spiders that had dropped from the ceiling. 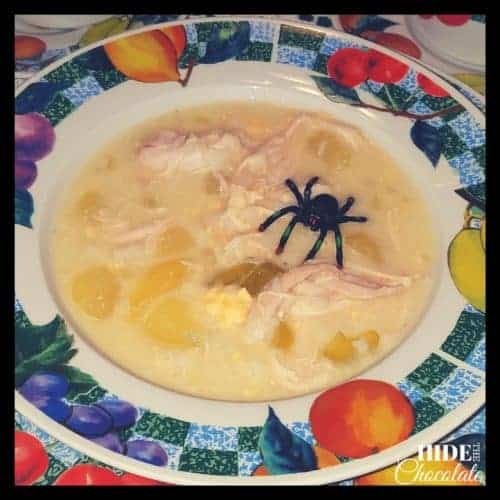 Sadly, no child was disturbed by a giant spider lurking in their soup. Oh well, maybe next time. 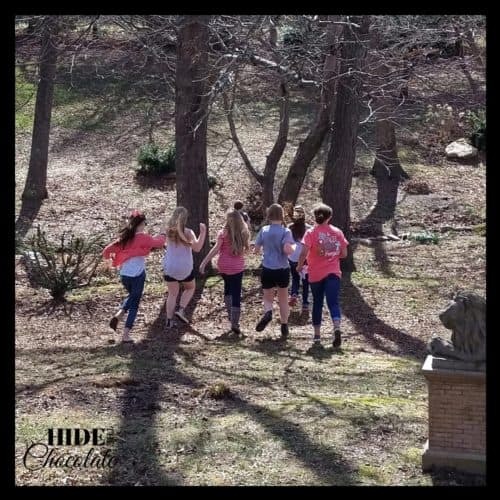 The girls left book club with a plastic spider, a notebook full of similes, a Brownie and his wife and the memories of sharing a sunny day running through the fields with their friends. 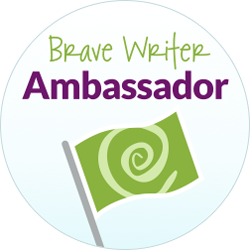 Check out my post on the Brave Writer Lifestyle for more on how we incorporate the Arrows into our homeschool. What fun! I have never heard of that book but I am definitely intrigued. Thanks for sharing with us at Love to Learn. Pinned. So totally awesome! I NEED this book! It’s a great book. 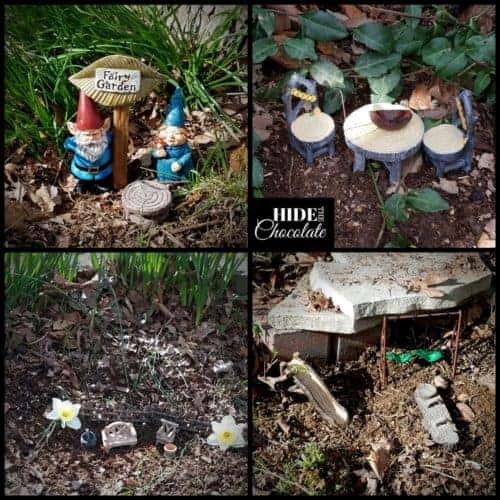 Cute, funny and at moments a little sad. Looks like so much fun! 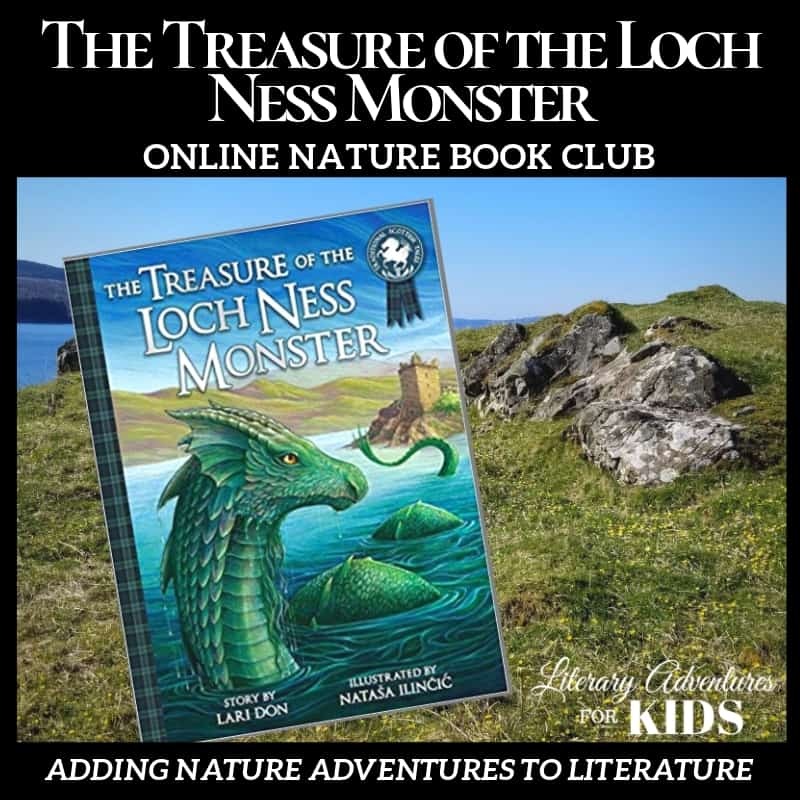 I am currently in two book clubs with my 10 year old daughter and I treasure the fun times we have sharing books and activities with all the girls. 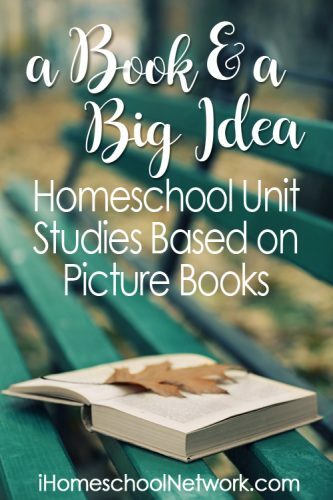 It truly is one of my favorite parts of homeschooling and one I know my kids will remember.